Authorized Store - Consumer Introduction from Daniel C. Botbol on Vimeo. 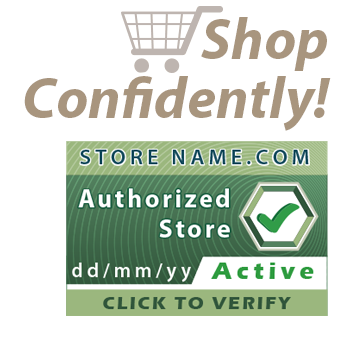 Authorized Store is an online store & brand vetting service. We confirm the authenticity and legitimacy of a store/retailer by verifying their dealer status with the manufacturers/brands that they post and sell in their online stores. We ensure that a store represents a brand officially, so you don’t have to. Why should you buy from an Authorized Store? 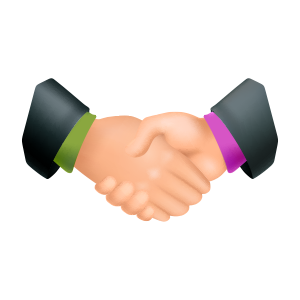 Unfortunately, every business area, online or off, has it’s share of unscrupulous competitors. The Internet, in particular, is loaded with merchants/retailers that sell illegitimate or “Gray Market” products through numerous distribution channels. These channels include their own online e-commerce stores/websites and/or through well recognized online sites like amazon.com, overstock.com, ebay.com, rakuten.com and other popular e-commerce websites. Some of these popular websites allow many retailers, authorized or not, to sell products through their official/accessible retail programs and via 3rd party advertising or links to other websites. Sales and referrals occur even if the origination of the product/products are not known. Most consumers assume that products purchased through these popular sites are always authentic, but in many cases they are not. 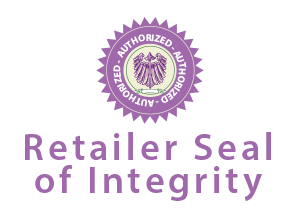 Approved Authorized Stores follow our “store/retailer code of ethics & standards”. This policy states that an Authorized Store must only post/sell brands where they are fully authorized to do so. Most illegitimate products are obtained through “Grey Market” channels. Grey Market means that the products are obtained in ways outside of the normal manufacturer to dealer/retailer “Authorized” relationship. Typically, large U.S. based consortiums work out illegitimate, unauthorized “arrangements” with product distributors located somewhere overseas. These consortiums access the products by any means possible, then they divert the products to the United States for resale. This process is technically called “product diversion.” Product diversion harms our legal and authentic system of product distribution, by undermining the product manufacturer and legitimate small business stores/retailers. 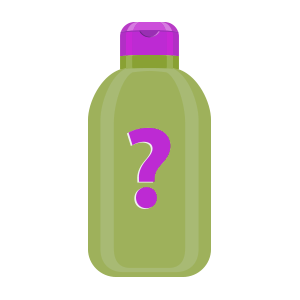 For the consumer, buying diverted products means you run the risk of buying improperly obtained, possibly tampered with, possibly stolen, inferior, non-warranted and/or outdated products. Authorized Store Seal of Integrity? Website authentication/certification seals & certificates are prevalent on the Internet. Many business website seals provide users/visitors of websites with important information related to the safe use and/or credibility of a website. Some seals let you know if a website is secure from viruses and malware. These include well known sites/businesses like Norton and McAffee. Some seals let you know if an online stores checkout process is secured by encryption technology. (otherwise know as SSL secured) These include sites/businesses like Verisign or GeoTrust. Many seals provide consumers with online store consumer reviews/ratings. These include review services like Bizrate, the Better Business Bureau (BBB) and Google Trusted Stores. Unfortunately, non of these seals tell you if you are buying authentic products from a legitimate, authorized store/retailer. They simply tell you… that you probably won’t get a virus, your data isn’t likely to be stolen and you may or may not get great customer service! 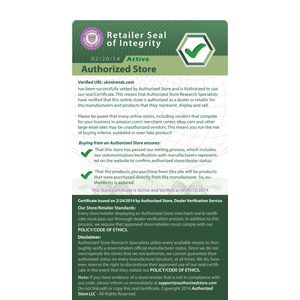 Only an Authorized Store seal/certificate can give you the peace of mind that you’re buying products from an authorized store/retailer. Authorized Store must be an approved/authorized retailer for each and every brand that they post/sell on their website. An Authorized Store must be forthright and very clear about who they are. This means that their “About Us” section must include: A thorough business description stating exactly who they are, an accurate business address, a business phone number and owner or management description/contact information. Actual pictures and descriptions of key business personnel is a plus, but only (1) one owner or partner name/e-mail contact information must be disclosed. Keep in mind that most legitimate businesses are proud to tell you who they are. An Authorized Store must use todays common technology advancements to ensure that their visitors transactions are safe and secure. This means that their business website must be managed by a verifiable, PCI compliant hosting service and their login/shopping cart checkout process must utilize “secure server” HTTPS over SSL encrypted communications. Note: Authorized Store does not guarantee or ensure your privacy and security. 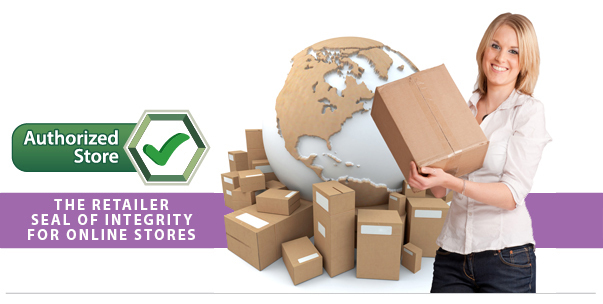 We only verify the approved Authorized Stores use of these important “safe shopping” security components. See our: Liability Disclaimer. An Authorized Store must hold and maintain excellent levels of customer satisfaction. Most customer service review companies like Google Trusted Stores, Bizrate and others use a 5 star rating system to gauge customer service/satisfaction. An Authorized Store must hold/maintain a minimum star rating of (4) with one or more of these rating services. An Authorized Store must practice business in an ethical business manner. Deceptive advertising and or illegal business practices of any sort are not tolerated. Our store feedback form allows users/visitors to “report a store” for any improper business practices. authorized store management reviews and determines the authenticity and severity of any complaints. 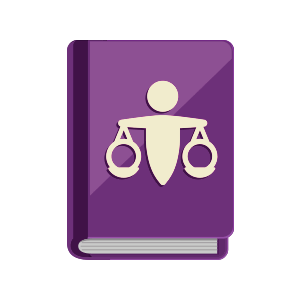 Note: many complaint resolution decisions are subjective, therefore, authorized stores management holds the exclusive right to determine the outcome and/or penalty associated with an infraction. Our existence grew out of the need for this kind of vetting service to exist. We believe that strong ethics, which include a high level of integrity, are essential for any business to prosper and succeed, long term. With the advent of the Internet, too many hucksters and frauds have the ability to displace or harm business that try to “do things right”. That’s why Authorized Stores provides business owners and consumers with a way to fight back! We help legitimate business owners separate themselves from the pack. We give consumers an easy way to identify and buy from an authorized source. Our Commitment: We help consumers find authorized, legitimate, high integrity businesses to buy products from. We combat deceitful business practices, by providing consumers with a way to tell the good guys from the bad, so that their online product purchase authenticity is assured. The benefits resulting from our service are a win/win for consumers, legitimate businesses and society as a whole. Consumers get the right goods and Authorized Stores get the business they deserve. 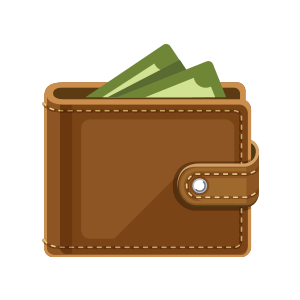 Do you own or manage an online store?